I did 2 hauls from Ariel´s Secret Garden so this is the bigger first one. 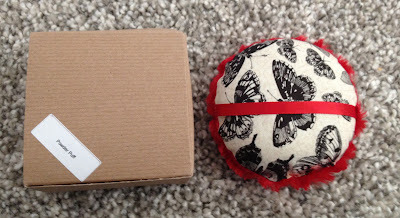 I received it in 2 packages, a big one and a week later couple more items in a small box. 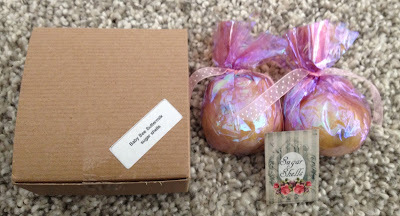 I hauled big time as she has really awesome body lotions and I wanted to give more of a try to her soaps as I only tried one before! 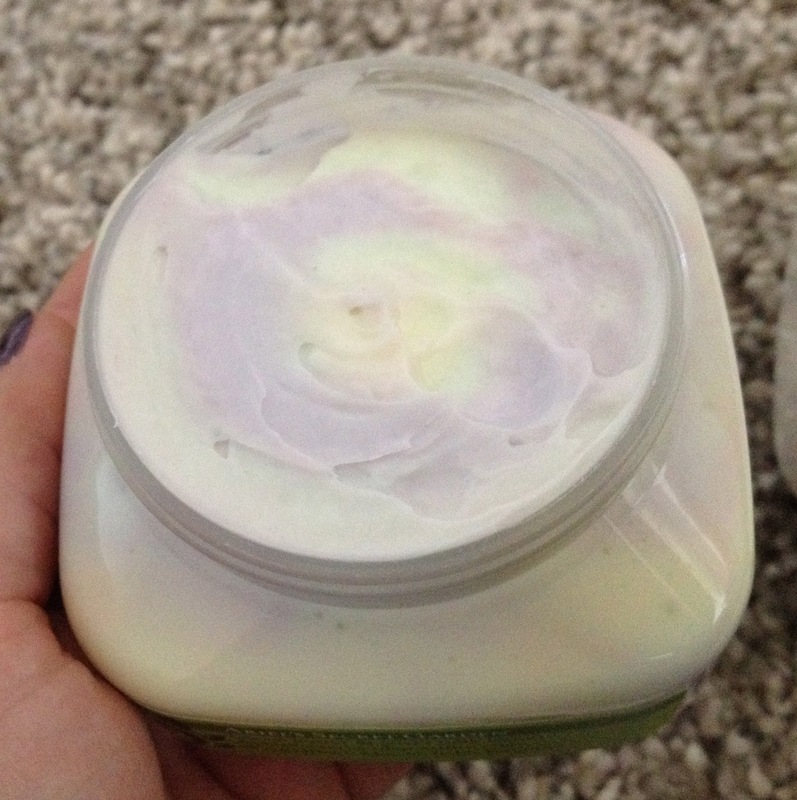 The lotions are my favorites along with the Beautiful Body Butters from Cozy Moments I posted about recently. I also got some lavender sachets for my linen closet and a set of her sugar shells (they are like solid scrubs in bar form). 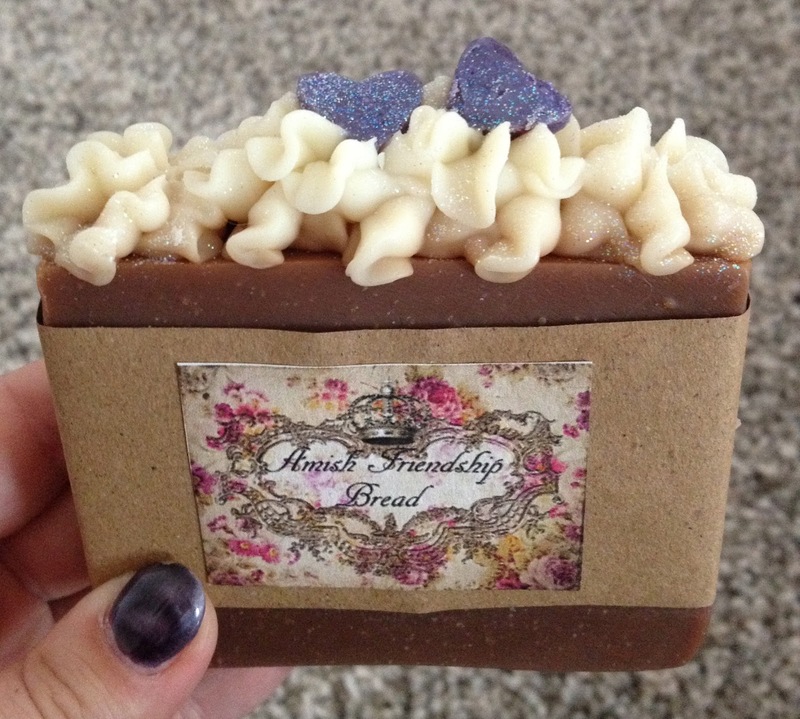 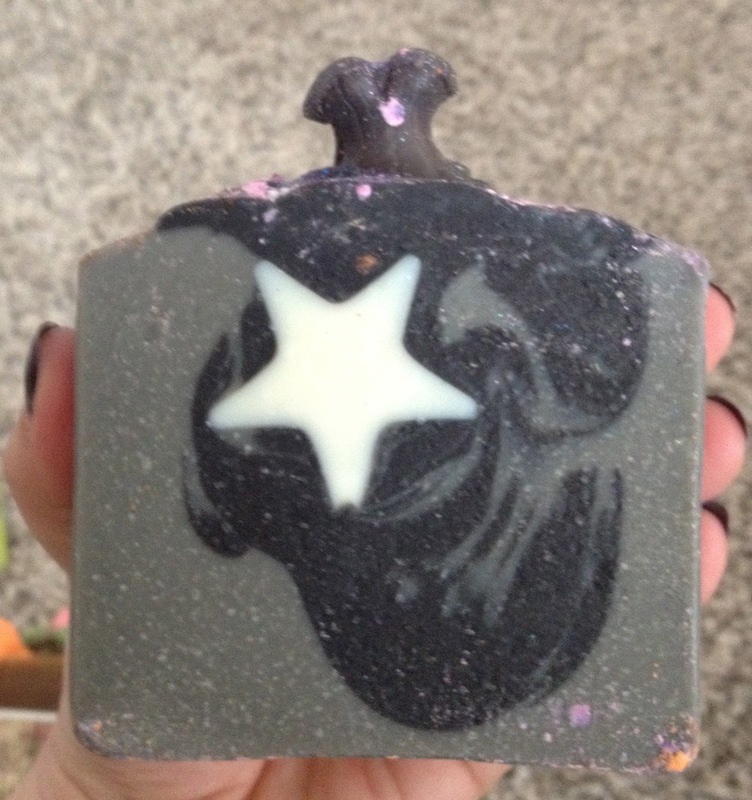 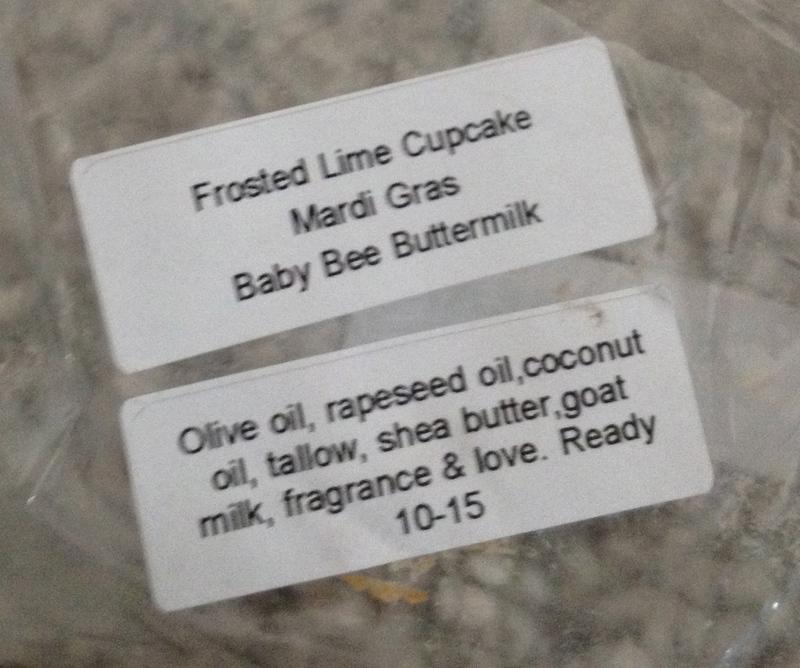 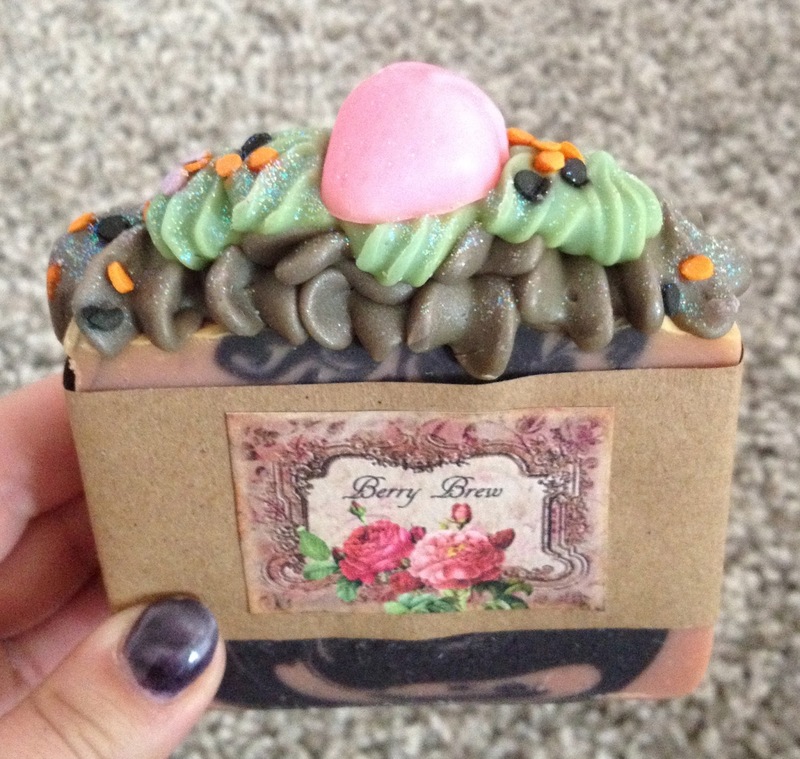 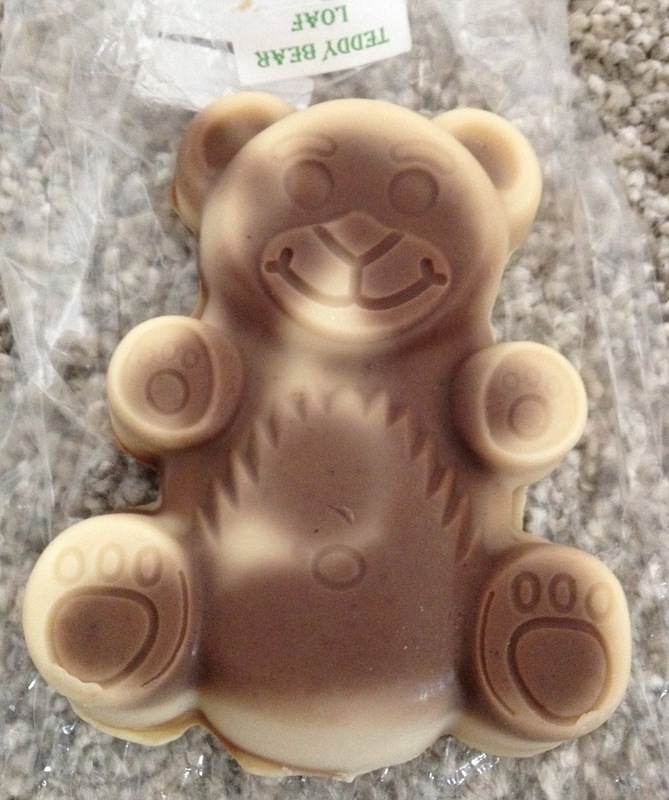 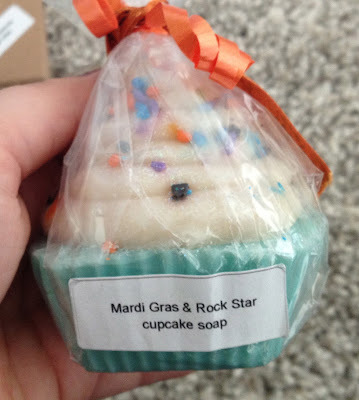 So far even though her soaps are really pretty they don´t smell that good from what I sniffed. They seem to be very lightly scented and I can detect that slightly fishy lye-smell so I am not sure how much these will bloom in the shower but I can´t imagine the scent to get really strong. Will see how they´ll perform anyway. 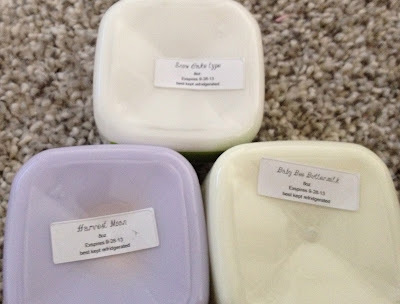 The lotions are awesome as I said and made from scratch and I picked the scents Harvest Moon, Baby Bee Buttermilk and Snowcake type. 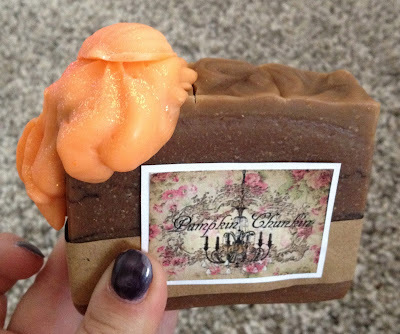 The soap smells that way because they arent ready to use yet.